Christmas has arrived at Bellevue Gallery! Posted by Lynn Ray on November 30, 2011 at 2:37 pm. 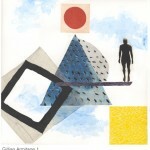 The Gallery is pleased to exhibit three new etchings by Gillian Amitage this Christmas. 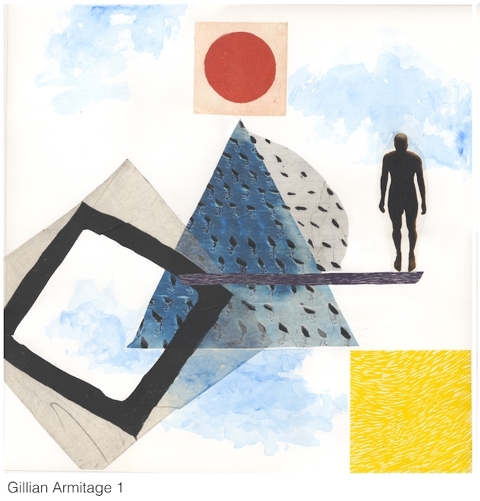 Gillian’s talents as a printmaker are demonstrated in these exciting digital wood cuts. Also featured this Christmas are award winning new photographs by Michael Elkan and a delightful piece from the retrospective collection of Wayne Eastcott. We hope you can join us this holiday season!